Australia was home to several very different forms. 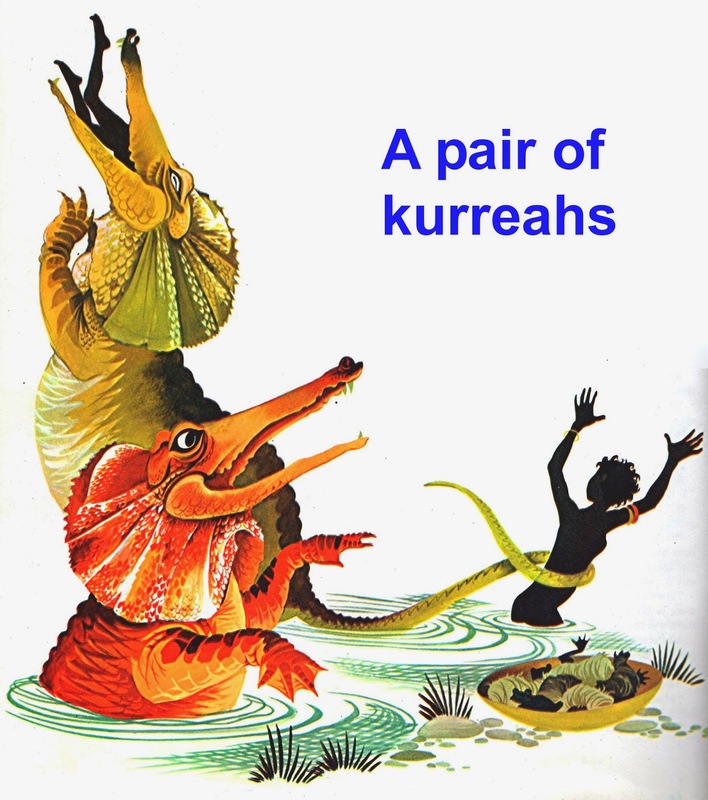 One of them was a freshwater version known as the kurreah, which inhabited Boobera Lagoon’s deep lakes and underground springs in New South Wales. Thanks to its crocodilian jaws, it was sometimes assumed by Westerners to be nothing more than a real crocodile, but was much more than that. Not only was its body very elongate and snake-like, its extremely lengthy, slender tail was prehensile, able to grip anything that it wrapped its tip around. 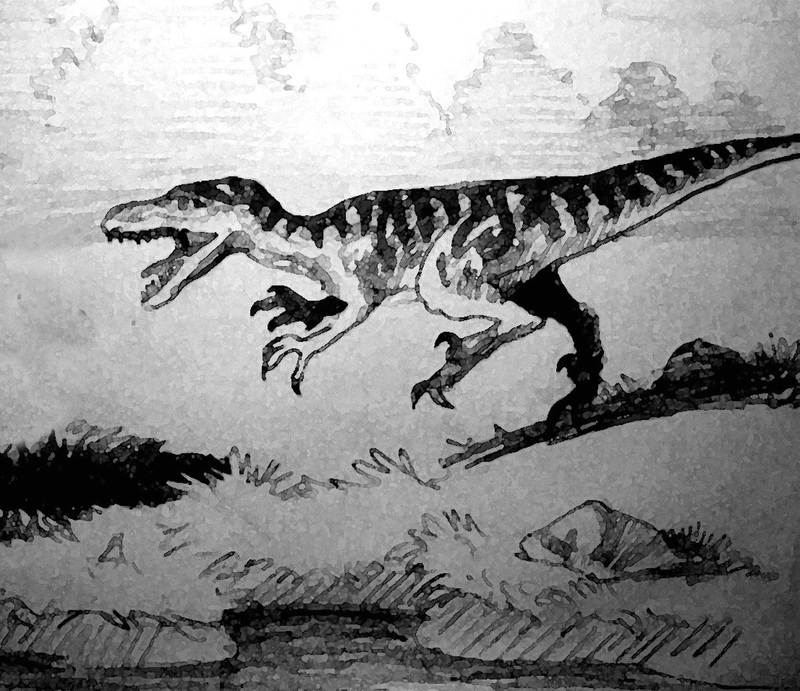 Its feet were broadly webbed, it sometimes sported exotic frills around its neck, was of colossal size, covered in thick scales, and occurred in several different colours, including green and orange. 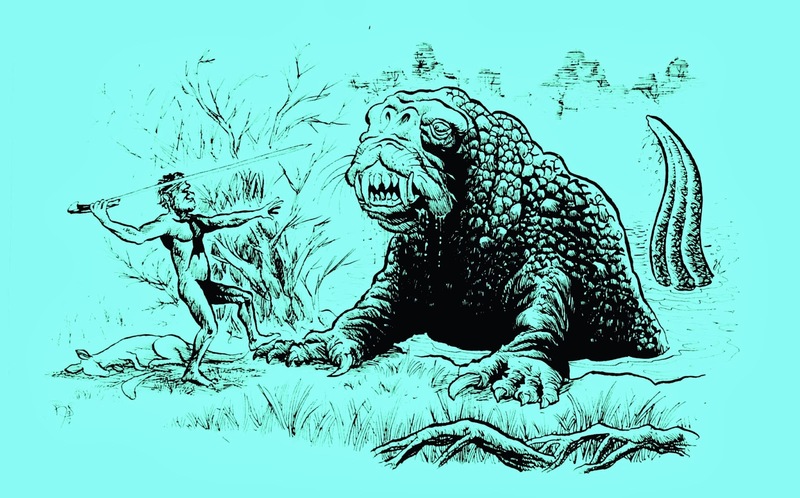 If a kurreah spied anyone swimming in its abode, it would not hesitate to seize the hapless human in its huge jaws and haul him underwater, to drown and then devour him. 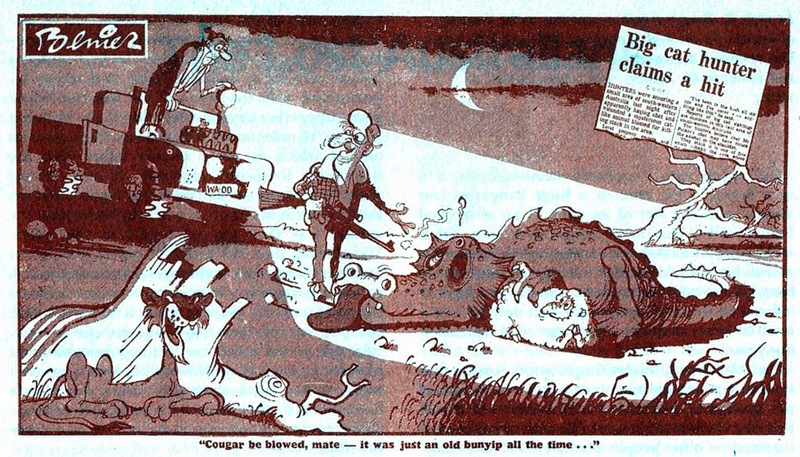 Another bipedal dragon Down Under was the gauarge or gowargay. Resembling a featherless emu, this pitiless monster frequented water holes. If anyone were foolish enough to bathe in a gauarge’s water hole, it would whip it up into a mighty whirlpool and drag the unfortunate bather down into its swirling depths to drown him. 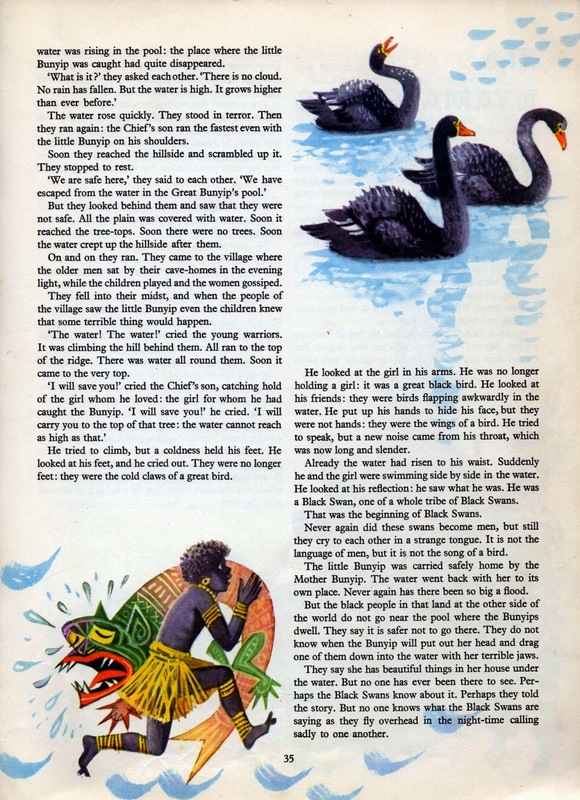 Bunyips were fiercely protective of their young, and one famous myth tells of how a whole tribe was transformed into black swans when one of their hunters abducted a young bunyip from its lake and was relentlessly pursued by its enraged mother, in whose wake the entire lake was drawn up, completely submerging the tribe’s village. 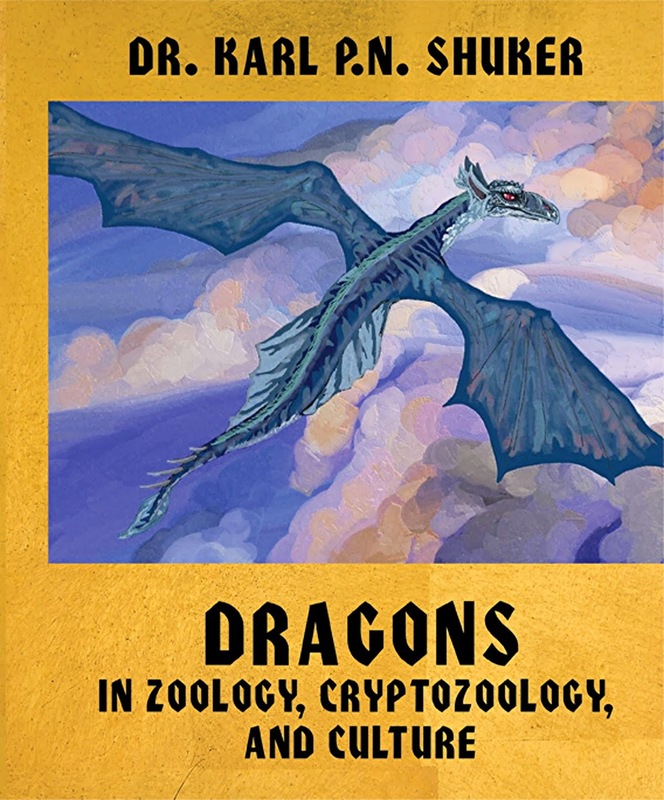 New Zealand’s native dragons were (or are?) 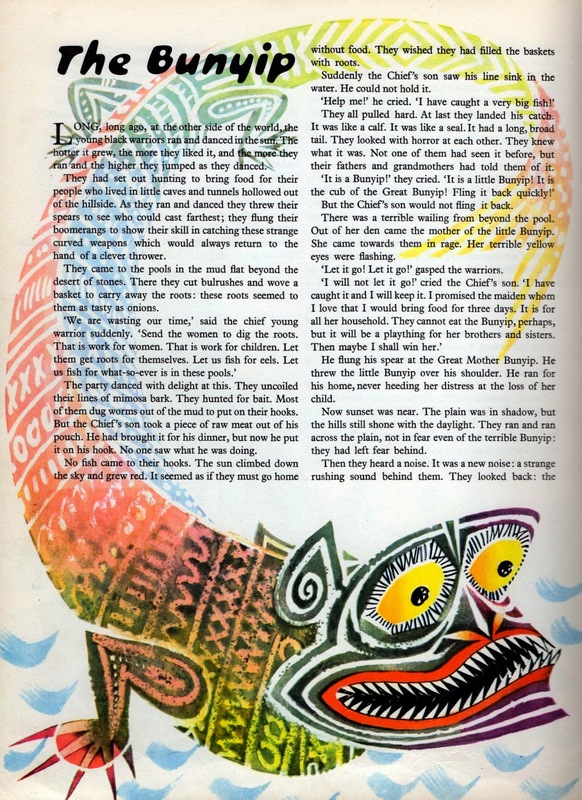 the taniwha. 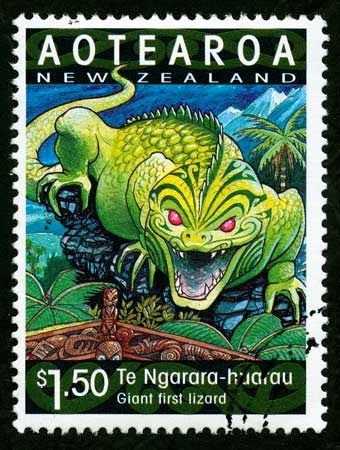 Looking somewhat like gigantic gecko lizards or colossal tuataras (the tuatara being a unique, primitive reptile surviving only in New Zealand), but bearing a row of long sharp spines along the centre of their back, taniwha are still seriously believed in even today by the Maori people, and are said to have formidable supernatural powers. 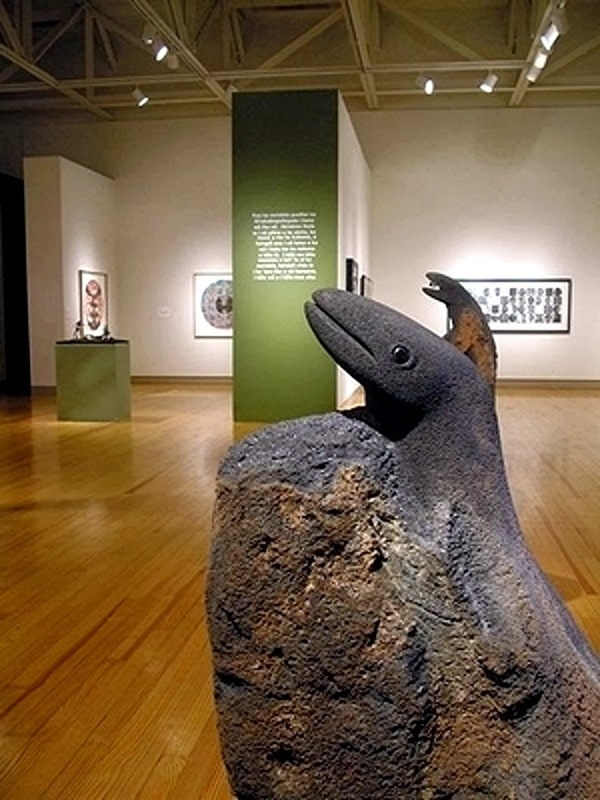 Very prevalent in traditional Hawaiian mythology is an enormous shiny-black wingless dragon of infamously mercurial temperament known as the moho or mo’o. Like certain dragons of New Zealand but otherwise unlike most dragons elsewhere in the world outside the Orient, the moho was a skilled shape-shifter, normally measuring 10-30 ft long but able to transform instantly if need be into a tiny, inconspicuous gecko-like lizard, as well as a beautiful seductive woman. Similar dragons were reported from other Pacific Ocean islands or island groups too, including Tahiti and Tonga. Indeed, they were actively worshipped on Tahiti by the royal Oropa’a family. 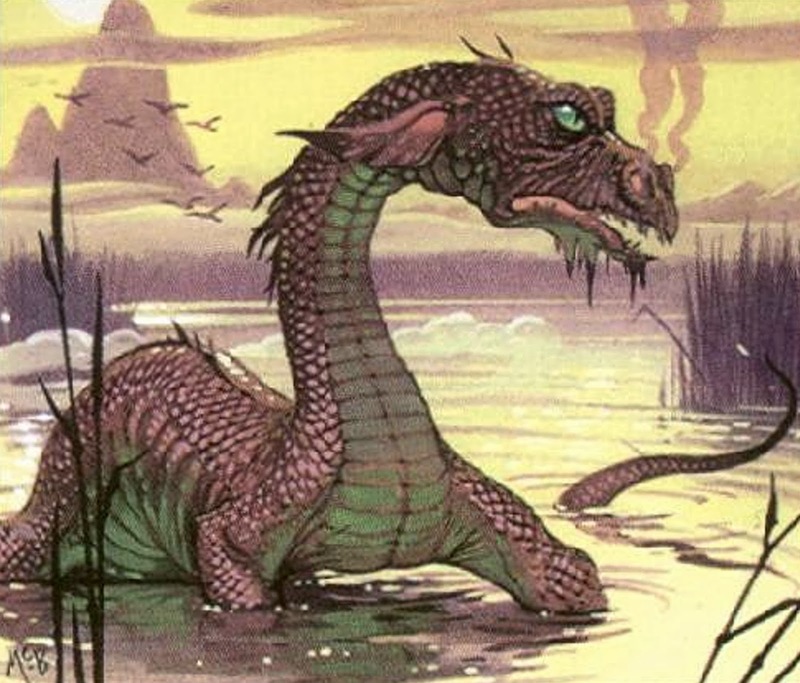 And on Tonga, lizard-like or crocodile-like dragons of prodigious size and lake-dwelling propensity, reputedly sent by the gods, would seize unwary bathers or women washing items in their lakes, and promptly plunge down into the water with them, drowning their unfortunate victims beneath the surface.